An elegant entrance is also a wonderful way to set the tone for potential buyers of your home. 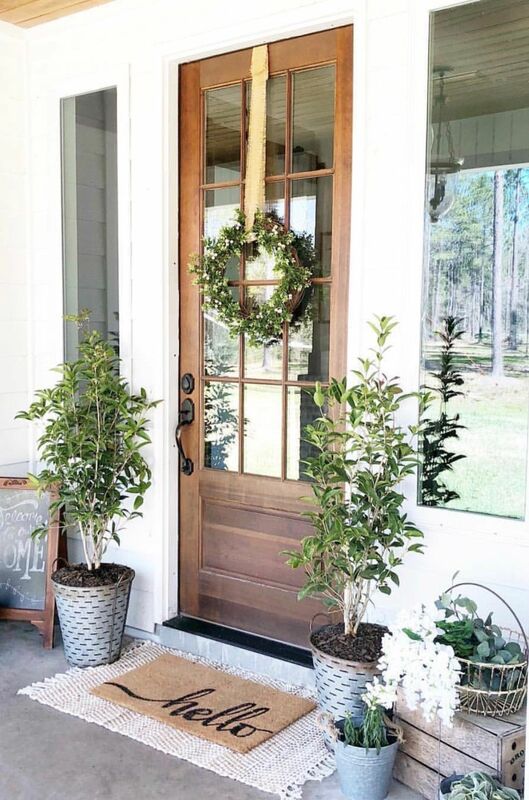 Here are some wonderfully welcoming ways to style your porch! Which porch do you love the most? Tell us about it on our Facebook Page!